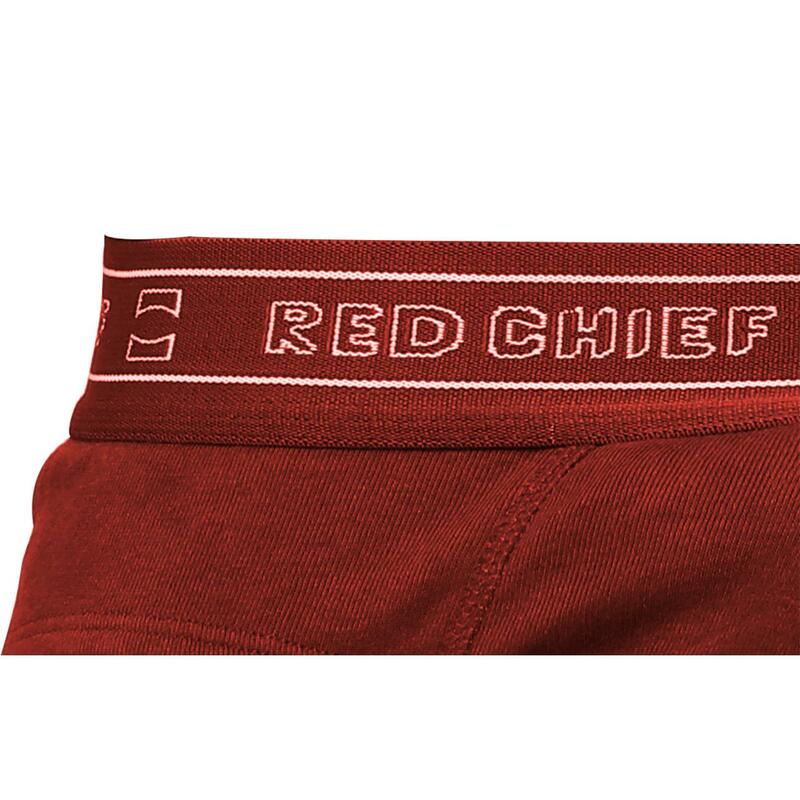 Red Chief brings forth this pack of two briefs from its latest collection for comfort lovers like you. This pack comprises two pairs of maroon and blue melange coloured briefs that are made from 100% cotton fabric ensuring high comfort and soft feel against the skin. These regular-fit briefs also feature branded, elasticated waistband for snug fit.